There are benefits unique to co-operative membership that give security, ease farm management stresses and spread the risk for the farmer. 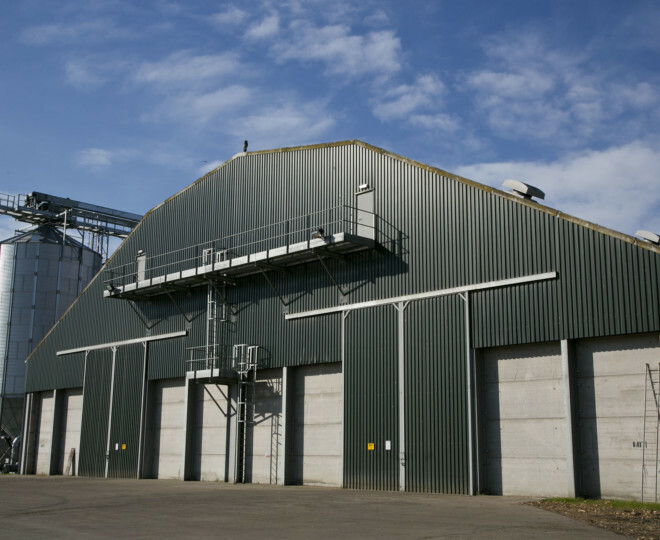 Aberdeen Grain can provide security to its members. 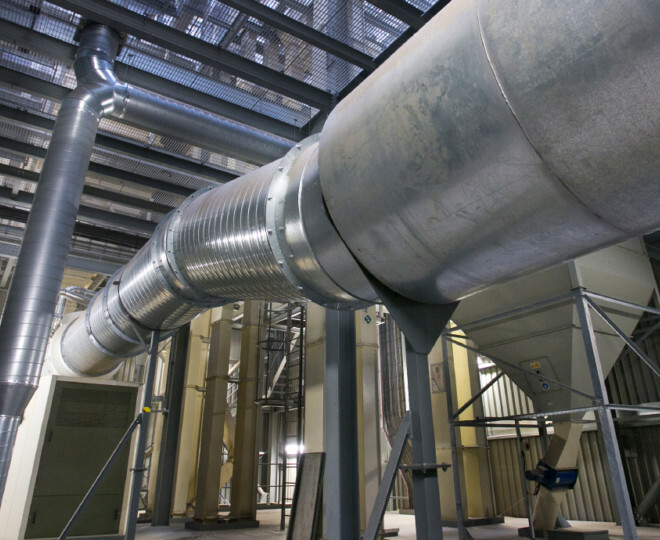 It has a state of the art infrastructure and efficient processes that only the members have access to. 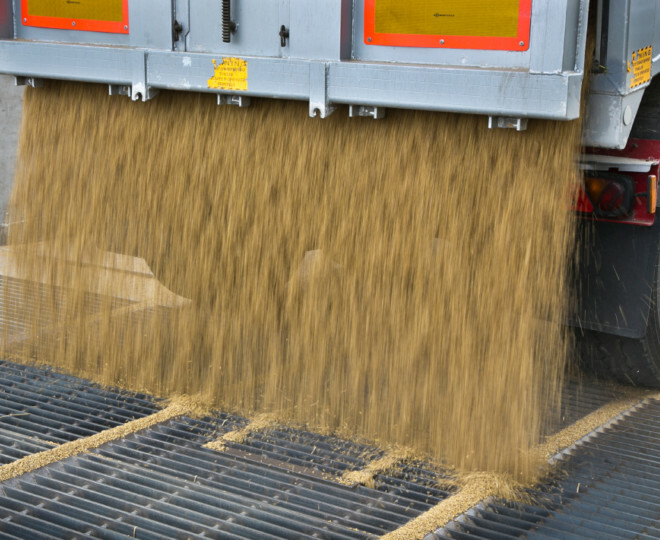 Aberdeen Grain has invested in storage facilities. 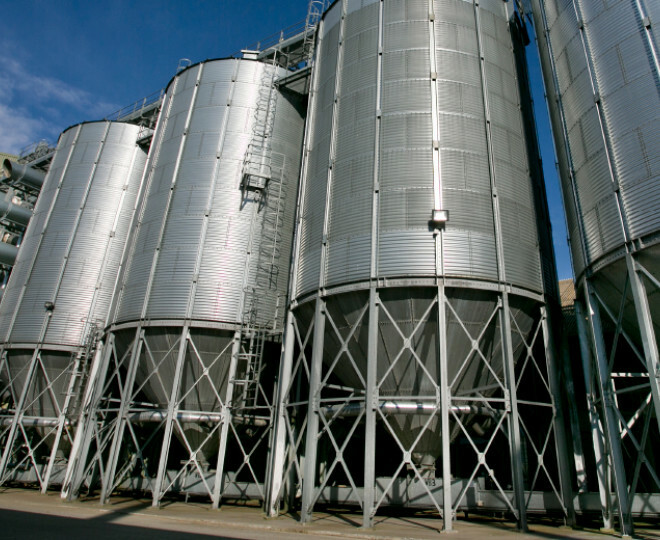 It can store up to 65,000 tonnes which makes it one of the UK’s largest grain co-operatives. We are TASCC certified.